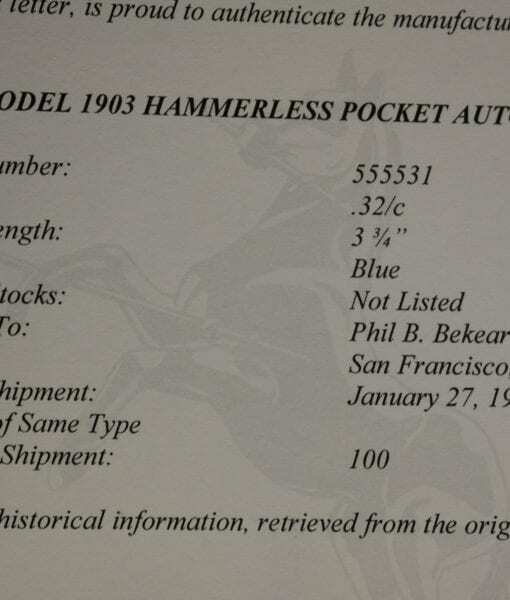 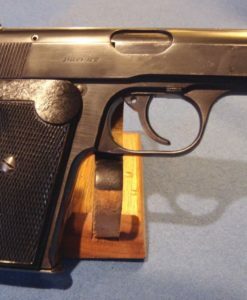 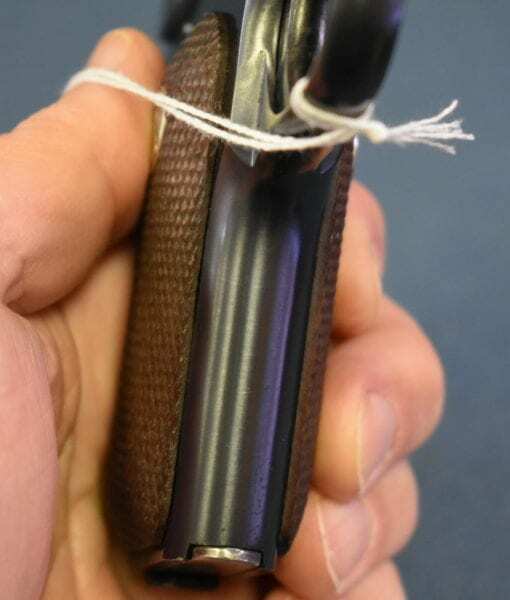 SOLD INTERESTING COLT 1903 POCKET HAMMERLESS .32 AUTO….WW2 SHIPPED 1/27/42 TO PHIL BEKEART Co. SAN FRANCISCO….MINT!!! 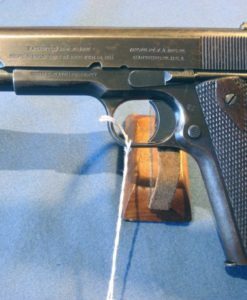 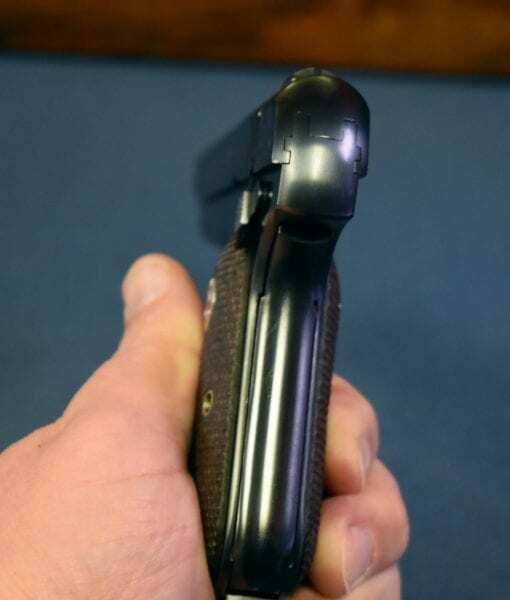 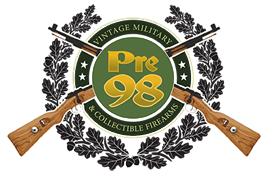 In 98% mint crisp condition we have a very interesting Colt Model 1903 Pocket Hammerless Pistol. 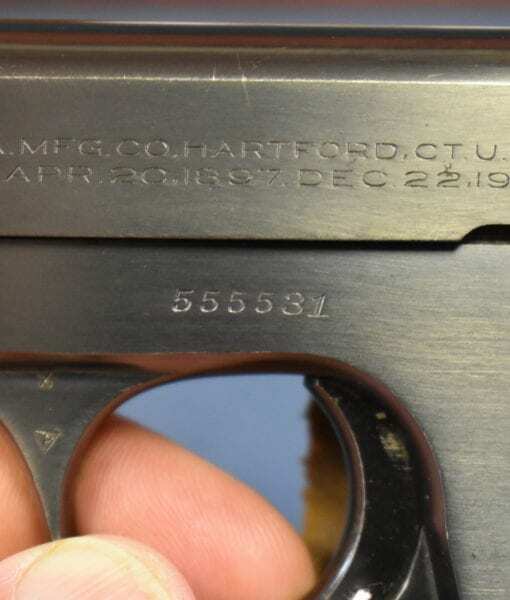 This pistol is highly interesting because it was part of a 100 gun shipment to the Phil B Bekeart Company of San Francisco on Jan 27, 1942 at a time when all pistols Colt was making or had in inventory we being purchased by the U.S. Government. 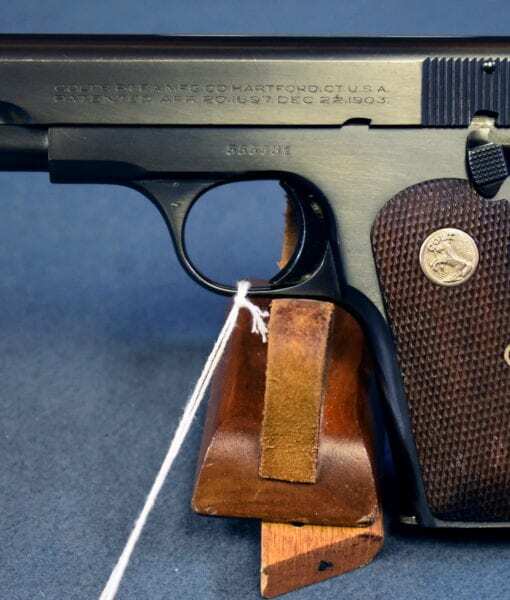 These may have been shipped out for a special purchase perhaps by the State of California or some other governmental organization, or they may have just been stocking up the inventory for the duration. 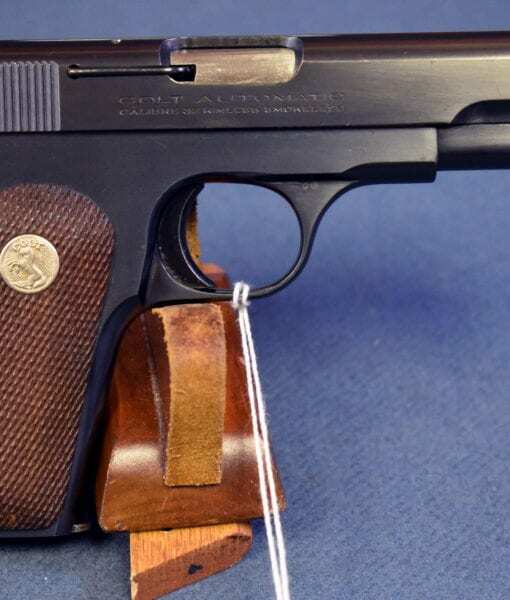 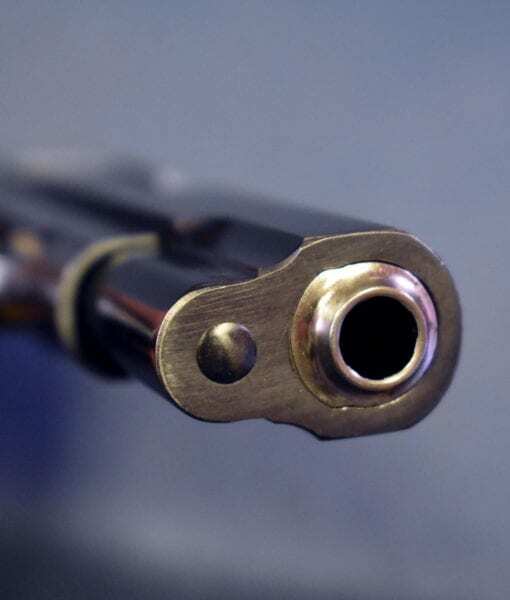 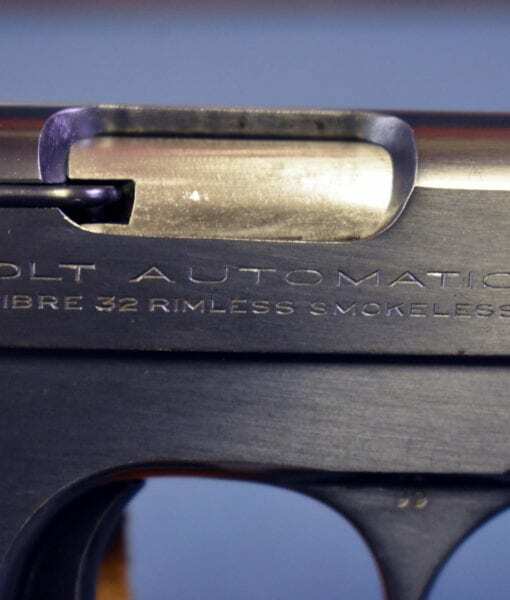 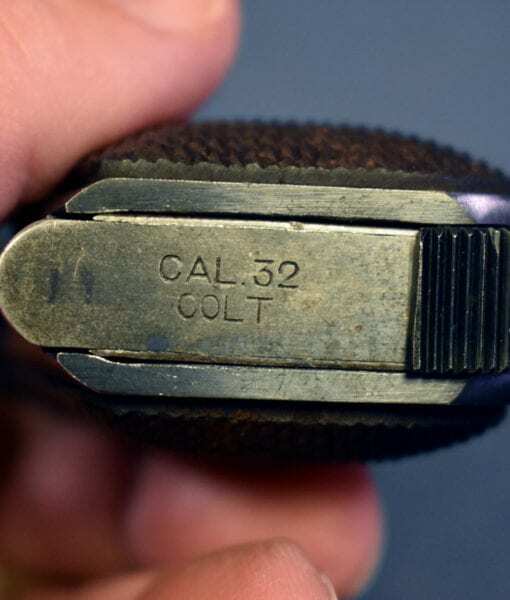 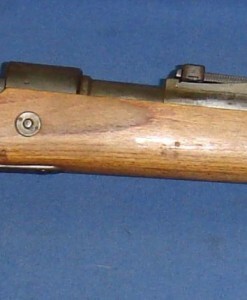 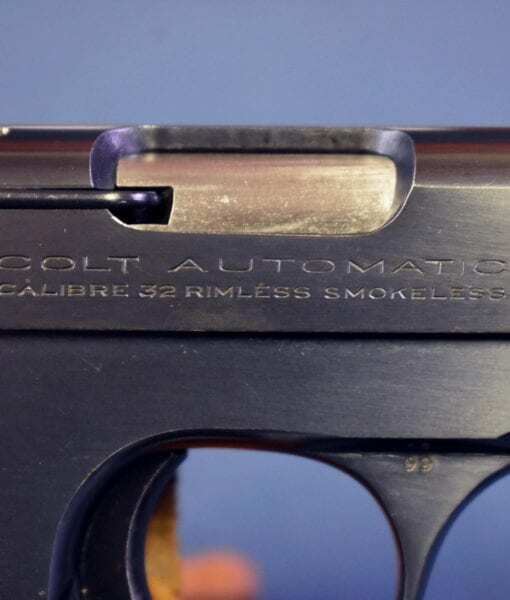 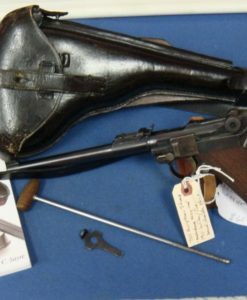 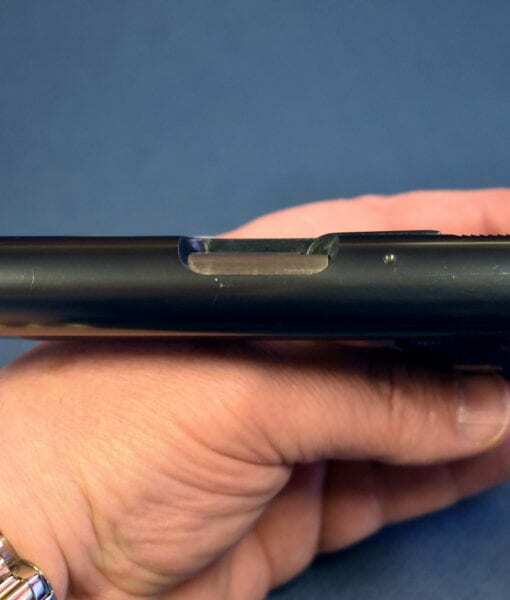 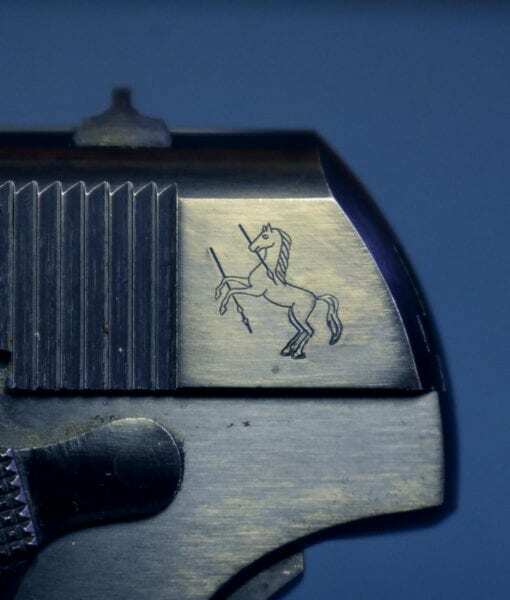 One’s imagination could certainly run wild on what this pistol may or may not have done during the years of the Second World War but one this is certain, and that is for a Serious Colt collector.